Abel Sanchez: Usyk on his back before nine! Murat Gassiev’s coach Abel Sanchez has studied Aleksandr Usyk ahead of Saturday’s Ali Trophy Final in Moscow and predicts problems for the Ukrainian if he doesn’t improve from his performance in the semi-final against Mairis Briedis. 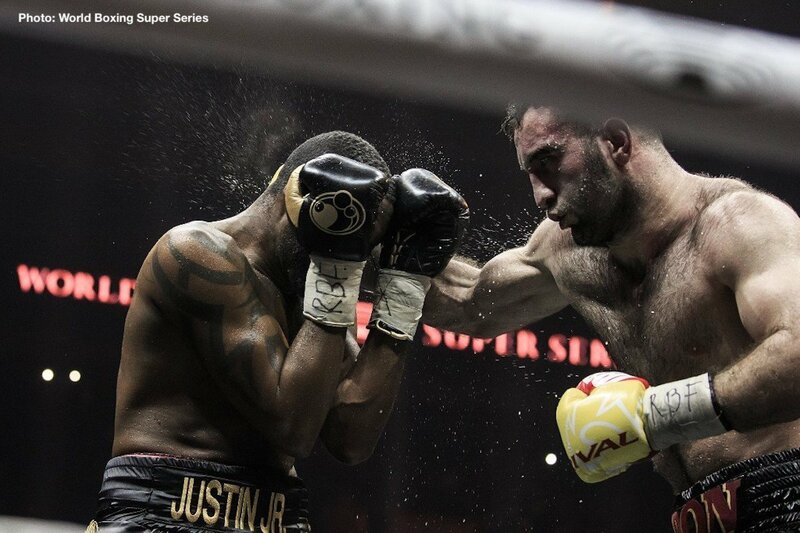 Cruiserweight Ali Trophy finalist, Russia’s Murat Gassiev, has been training in Big Bear, California under the guidance of his renowned coach Abel Sanchez prior to the biggest fight of his career against Aleksandr Usyk on July 21 in Moscow, Russia.